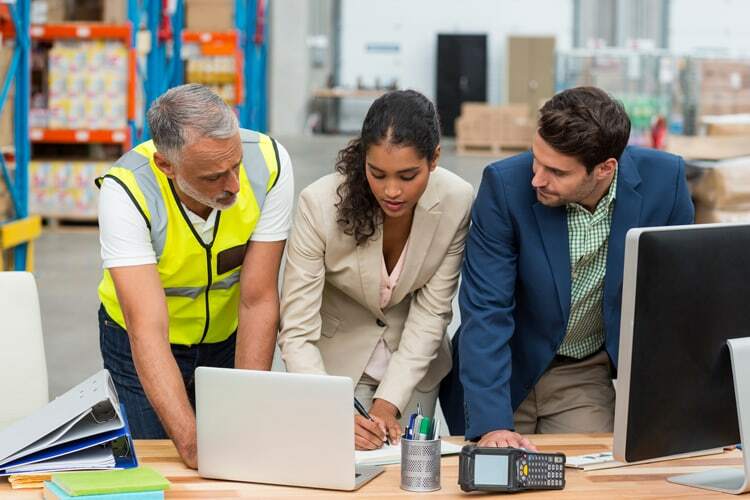 Supply-chain management projects can span a wide range of project types: strategy, network analysis, facility design and build, technology selection and implementation, and continuous process improvement initiatives. In this course, you will gain an overview of project management methodologies as they apply to the supply-chain environment. 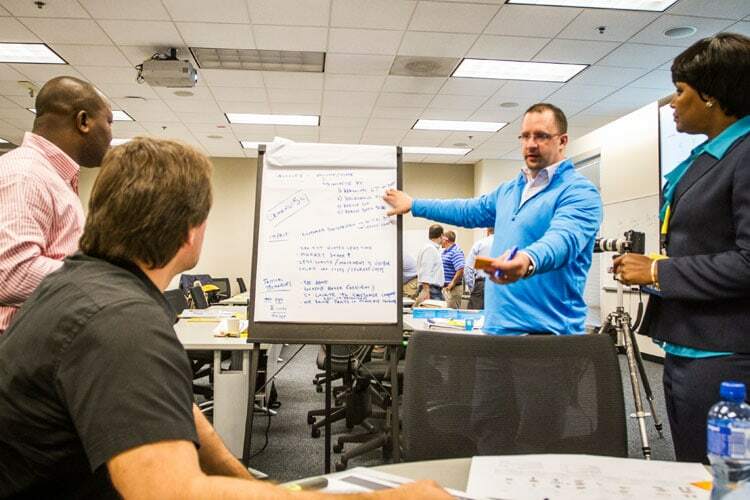 The class discussion and projects will provide an understanding of how fundamental project management approaches and industry best practices can be used to effectively manage the complexities of supply-chain projects. You'll learn about managing resources, stakeholder alignment, risk management, customer impact, and effective communication across many internal and external business partners. This course is designed for those responsible for managing projects in the supply chain and logistics environment as well as those interested in learning about industry frameworks, best practices, and terminology in project management as well as supply chain management. This course is also appropriate for veterans and transitioning military personnel in that it provides a great environment for understanding how military planning and logistics skills can be transitioned to commercial application. Develop the Work Breakdown Structure (WBS) for supply-chain projects. Identify the critical path for a project from its network diagram. Be able to form and deploy a supply-chain project team. Understand how to assess, manage, and mitigate project risk. Properly monitor, control, and close the project.